To put it as simply as possible, your sod installation type will depend on your ability to keep it alive, and there is nothing wrong with that. Some sods will need more care than others, while other types will be quite a bit tougher. 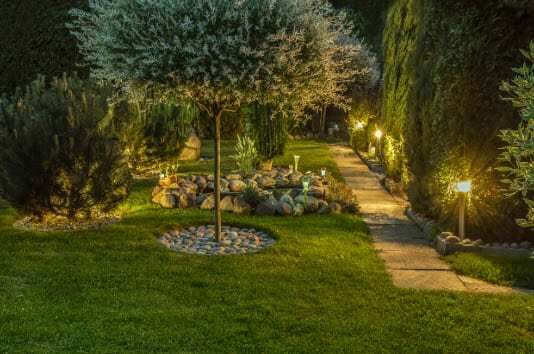 If you are a first-time landscaper, however, the entire thing might seem a bit intimidating. As you look at your lawn, and as you look at all the different types of sod that are available, you might feel like giving up. After all, your yard can just grow grass, right? It’s a nice thought, but with our help, you can get the sod you need to make your Orlando yard more complete. Sod isn’t something that you simply buy and install without thinking. Instead, certain steps need to be taken to determine the type of sod and most importantly, to get your yard prepared. Getting up to the point of sod installation isn’t easy. Did you know that there are certain weeds and grasses in Orlando that will return if they are not eliminated properly? Your ground must be clear and level before the sod installation can be performed, which is a service that we provide. Just remember it will take some time. Anything worth doing is worth doing the right way the first time. Contrary to popular belief you can’t just lay your sod down and hope for the best. Once you install new sod it requires watering which leaves you with two choices: water it yourself or use some type of irrigation system. 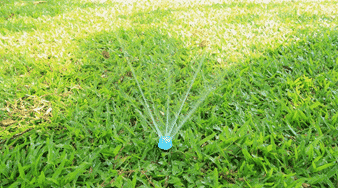 We will analyze your yard and your existing irrigation/sprinkler system. If, however, you do not have an irrigation system in place we can suggest one that will meet your needs and the needs of your sod. An irrigation system is only the first step. You will also need to set the timer properly and make sure that you are following the correct instructions to guarantee that your sod does not die out. While we are quite adept at sod installation and irrigation systems we recognize that your lawn is going to require aftercare that honestly we are not equipped to provide. Fortunately, we have been able to network with businesses in the area that are more experienced with turf maintenance and will be more than capable of keeping yours alive. With our detailed post-installation care instructions, you will know exactly what you need, and our list of references will show you where in Orlando to get it. Ideally, your new yard will be stable and will thrive for many years to come. For more information and to get your yard off to a great start, give us a call and most importantly, take a look at our website and the products that we offer. Orlando’s environment can be unforgiving to a yard at times, but with the right care and the right irrigation system, you can have a lush, green yard that all of your neighbors will be jealous of. There has never been a better time for you to get started!